This awesome crewneck pullover is a total staple for fall and winter. BP Longsleeve Pullover $21.90 Worn alone, layered, or even over a more summery dress, this is a definite must-have. So it’s no secret that I have a bootie obsession…but when I think about fall the first thing that comes to mind along with sweaters is boots. 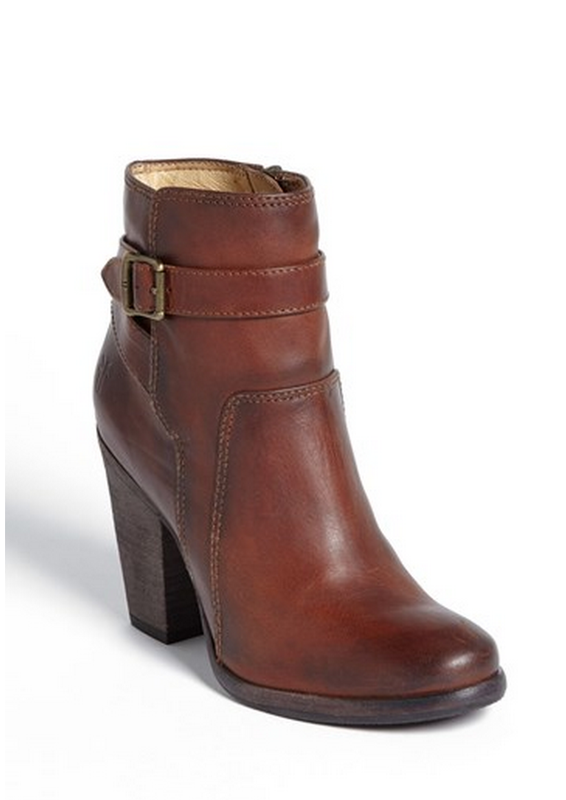 A stacked heel bootie in a classic mahogany color will be in your closet for years, and Frye’s last FOREVER Seriously, so well-made and sooo comfy. Frye ‘Patty’ Leather Riding Boot $218 instead of $327 come at a GREAT price. 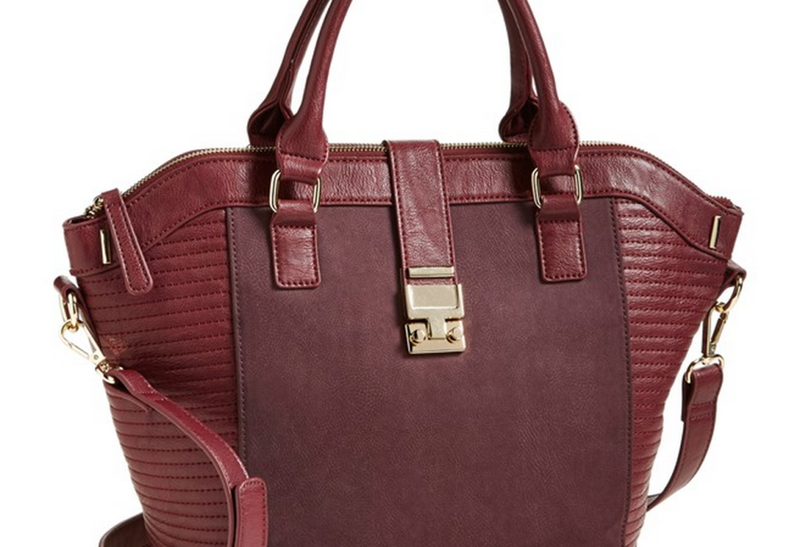 Every girl needs a fall bag, and with fall and winter come jewel tones like emeralds, deep purples, and oxblood. 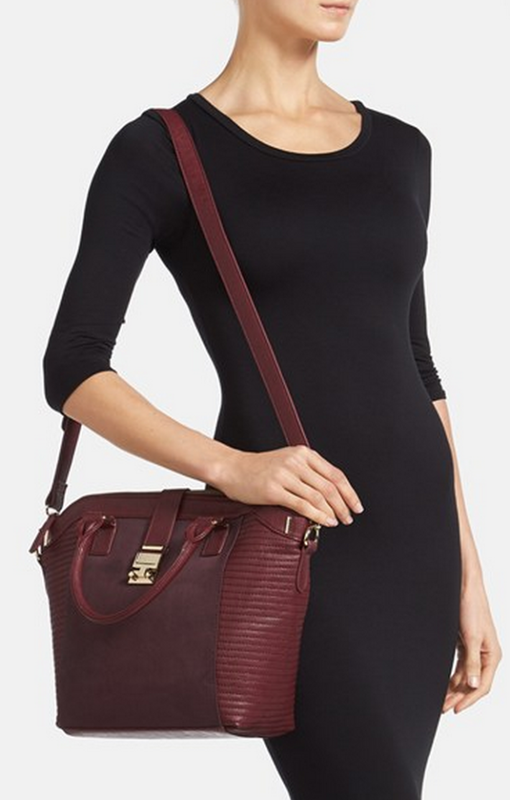 This BP Faux Suede Panel Satchel which is $38 instead of $59, is a killer color and rad shape. 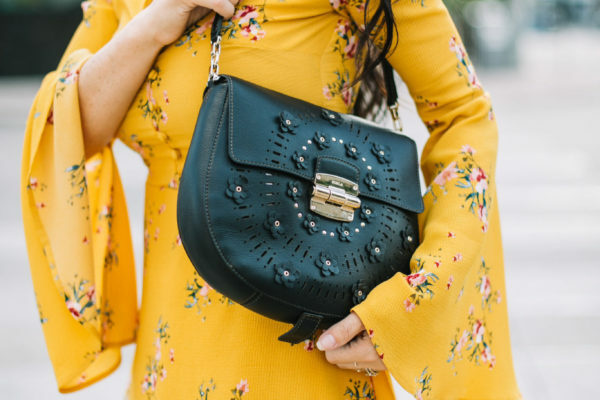 There is something about colder months that call for a structured bag, and this one totally delivers. Ok so it doesn’t rain here in Los Angeles, like ever. Seriously, I think it rains like twice a year (except for when it randomly rained today), and I really miss it. I WISH that I lived somewhere that I could justify these amaaaaazing rain boots. 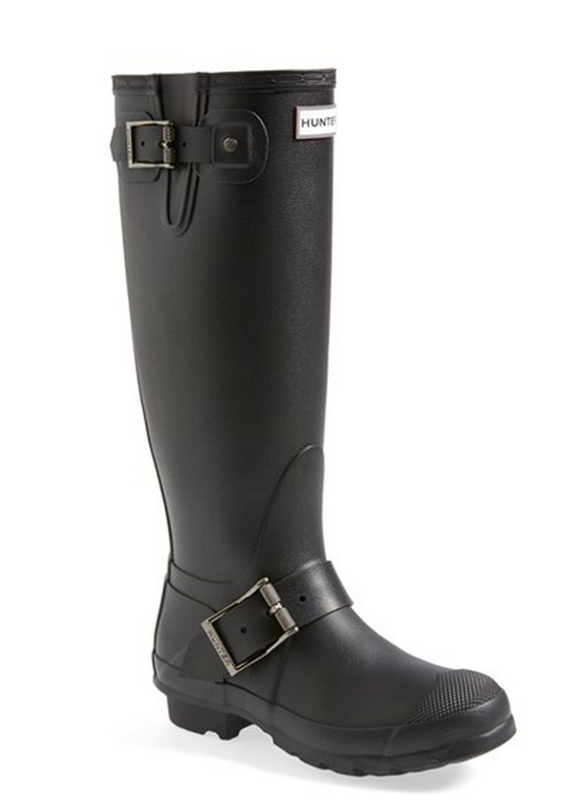 The GOOD news is that most of you are lucky enough to live in a location that demands rain boots, and I am seriously dying over the Hunter “Tall Moto” Rain Boot, $139 instead of $215. Granted they probably are not exactly a must-have, cannot-live-without staple piece, but um hi, they are MOTO RAIN BOOTS. I have a thing for over-the-knee boots. I will hunt for months to find the right pair at the right price point. 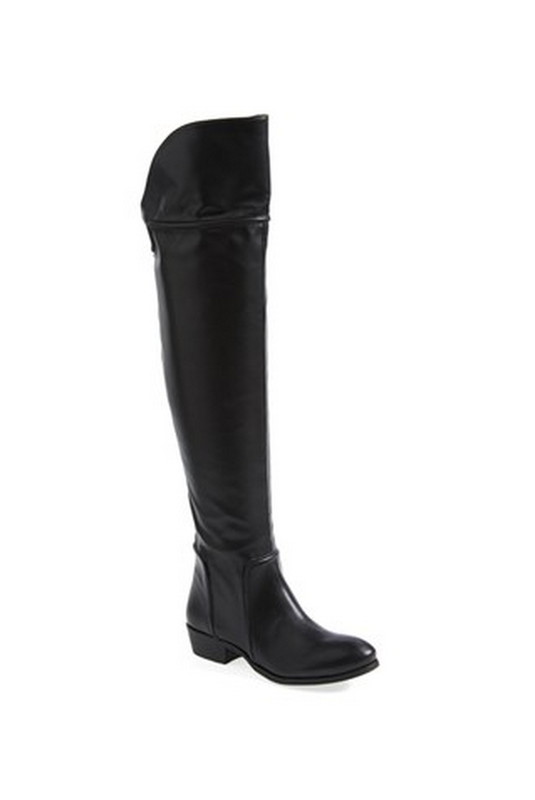 The Report Signature Over-the-Knee Boot , at $93 instead of $138, are a great price and the shape on them is perfect. These are definitely a staple piece that will be in your closet for years. Paired with everything from skinny jeans to skirts (like that leather pleated one, yes! 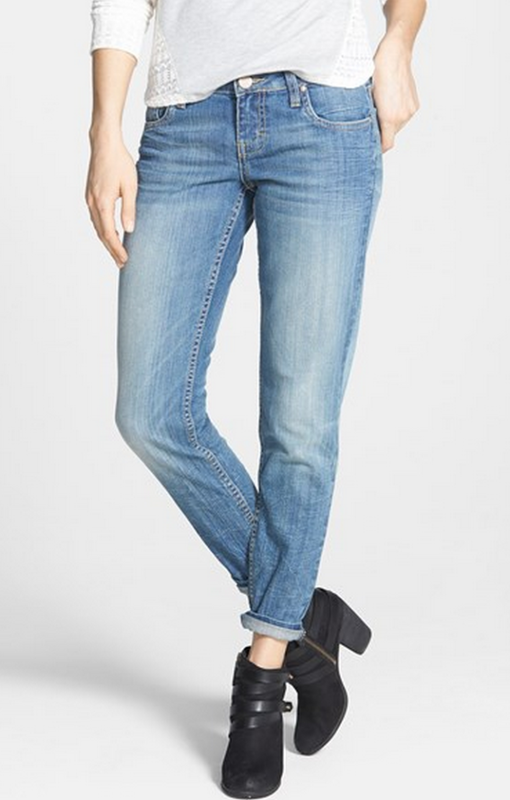 ), to leggings, they are definitely one of my favorite items in the Nordstrom Anniversary Sale! A good sweater is so important, and is a total staple piece. This BP Slubbed Dolman Sleeve V-Neck Sweater, at $31 instead of $48, is totally my style and is soooo comfy (yes, I bought it). I love the material, the color, the shape. 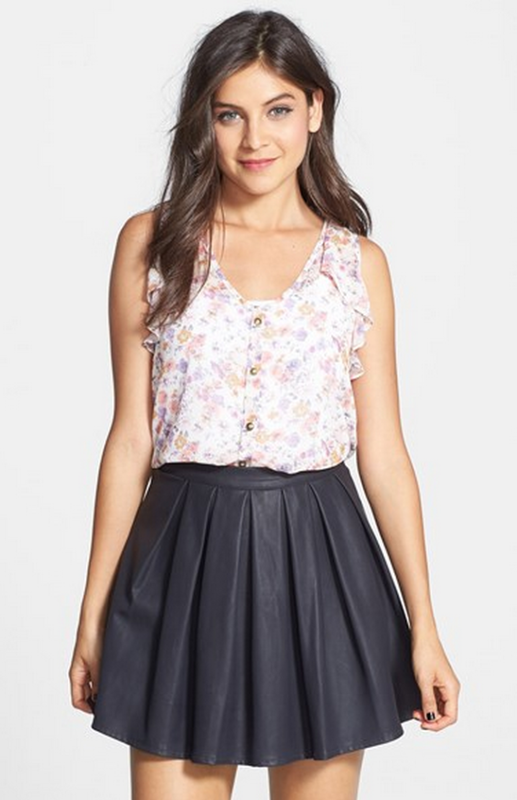 Would be super cute paired with a collared button up or on it’s own. Yes yes yes. A leather or faux leather jacket is something that every.single.person. needs to have. 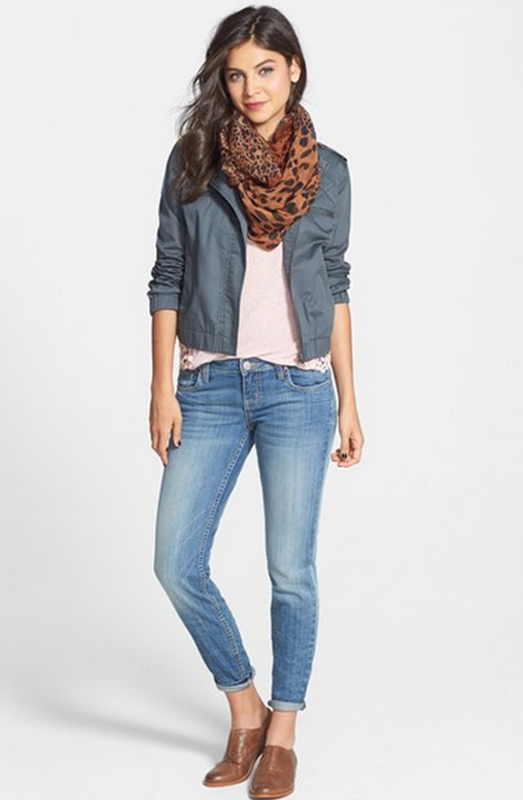 I wear my leather moto jacket year round (you’ve seen it make appearances in numerous fashion posts) and this Jou Jou Faux Leather Moto Jacket , at $41 instead of $64 is GORGEOUS. If you are new to this edgier look, then even better to go with a faux leather jacket at a lower price point so you can try it out without committing to something more pricy. Honestly season doesn’t even matter when it comes to the pointy-toe pump. If your closet doesn’t house a pair pointy pumps, then it;s time to change that. 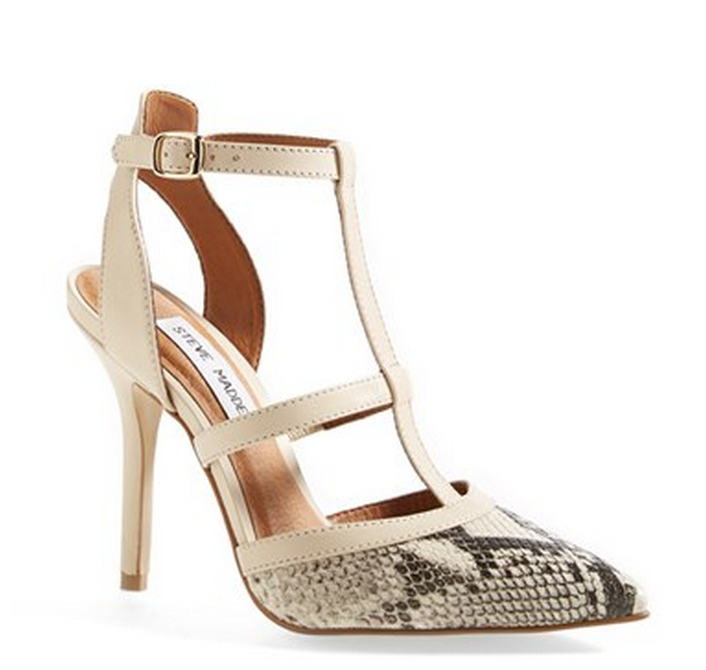 I love the snakeskin print on the Steve Madden ‘Surfice’ Pointy Toe Pump, $89 instead of $129, The detail on them makes them super fun and easy to transition from day to night. As discussed earlier, BOOTIES. Because, well, booties! 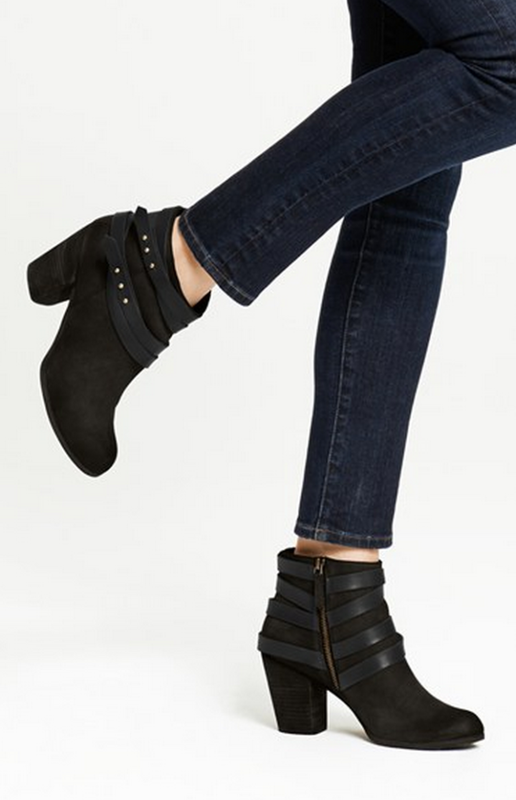 This gorgeous BP ‘Train’ Wrap Belted Bootie, at $79 instead of $119, is sooo gorgeous and so on-point for fall and winter wear. They also happen to have some striking similarities to the super-popular rag & bone ‘Harrow’ bootie which was all over the place this past year. A classic sneaker is a must-have item, not just for moms but for everyone. Easy to throw on when you’re not feeling the whole heels thing, a classic and chic slip-on sneaker can make any outfit still look put together. 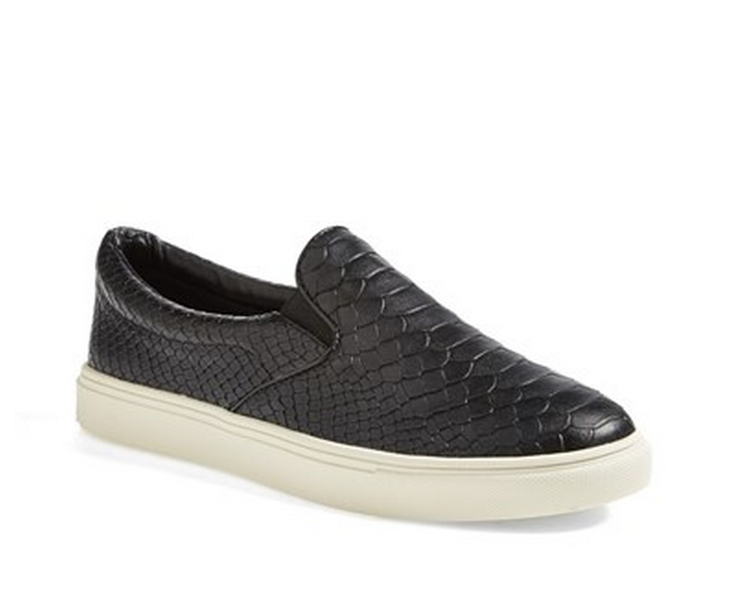 Loving the look of these Steve Madden ECNTRC-C Snake-Embossed Slip-Ons, $59 instead of $89.